1. 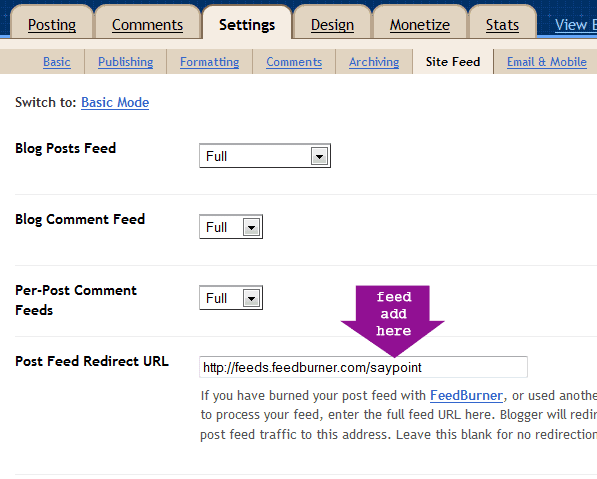 Check feed redirection: first you check correct feed redirection from your blog. • Post Feed Redirect URL – it should contain your feed url. 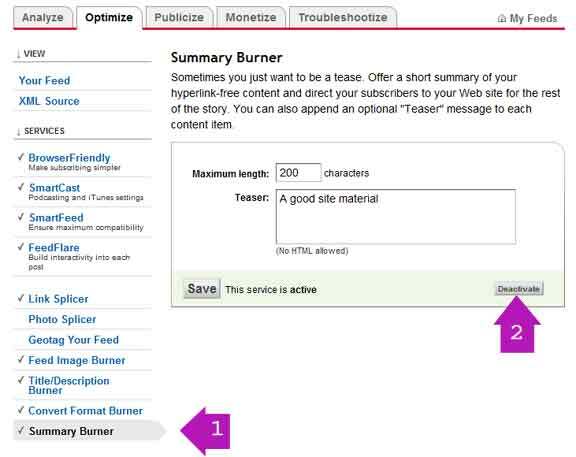 Example: http://feeds.feedburner.com/saypoint in case of this blog. Instead of “saypoint” your blog name here. • Deactivate your Summary Burner option if it is activated. 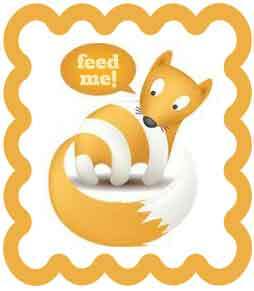 Now go to your site feed url and check image is getting displayed. 3. Check in reader : now you will find images are redirecting to your reader if you have subscribed or follow your own blog if not then click “Refresh”. *Your problem of image redirection solve or not please comment to make me know.